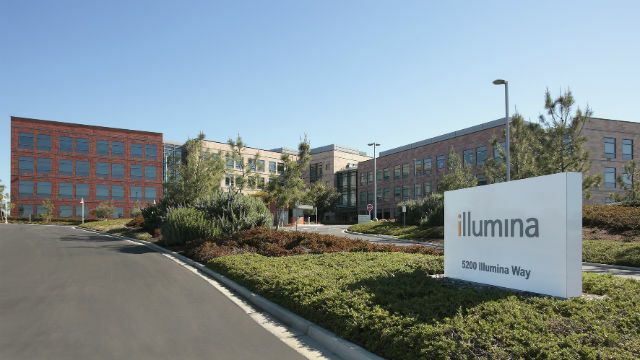 The leadership transition at San Diego-based genomics equipment maker Illumina was completed Tuesday when Francis deSouza became the CEO. 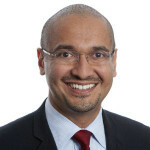 DeSouza, who was president since 2013, succeeds Jay Flatley, who built the company into an industry leader over 17 years. According to Illumina, deSouza grew up in Dubai and was admitted to the Massachusetts Institute of Technology at the age of 16. He earned bachelor’s and master’s degrees in electrical engineering and computer science. He later founded a pair of companies that were involved in instant messaging. One was sold to Microsoft and the other to Symantec. Last month, Illumina honored Flatley by naming a new four-story, 127,000- square-foot building after him. Flatley will continue his involvement with the company as executive chairman.